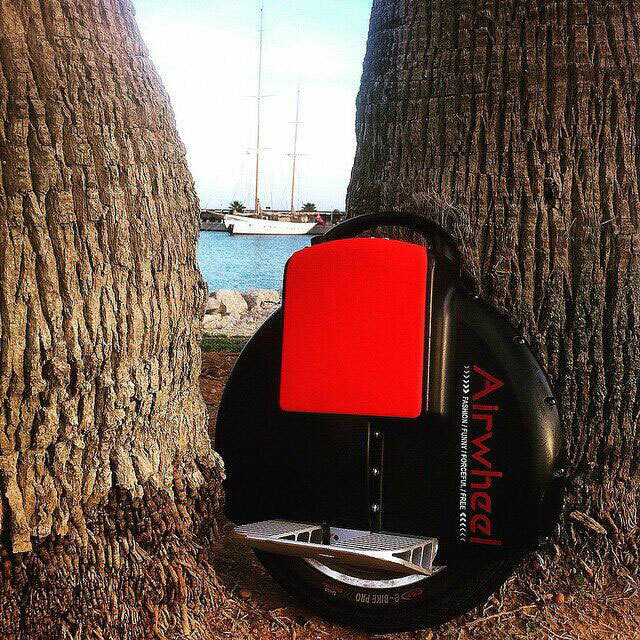 Abstract: Airwheel X3 is the intelligent electric unicycle that offers an ultimate joy of riding to the veterans or skillful riders. Airwheel has a variety of self-balancing scooters for people to experience the joy and usefulness of riding an intelligent and energy-efficient vehicle. The company has two- wheeled Q-series that is a lot easier to balance and move through. On the other hand, the Airwheel X3 is the electric self-balancing unicycle that has been meant for skillful riders. Veteran riders can use this single-wheeled model not only for their transportation needs, but they can showcase several types of fancy tricks as well, like moving in circles, standing upside down/ sitting on the scooter, etc. Equipped with one wheel, the X3 model is more agile than other models, and advanced riders can enjoy its adorable features. This single-wheeled scooter is lighter in weight and has a compact design for saving space and which also makes it more portable. Like all Airwheel products, X3 is also environment friendly and a green transportation mode for the modern population. With a remarkable interior architecture, the model comes fitted with a powerful and large-capacity Japanese battery in a space-saving manner. X3 is a self-balancing unicycle that promises a great dynamism to the rider. With the built-in intelligent balancing chip and the Gyroscope, a rider can gain a sufficient control on the movement and speed of the unicycle while performing a variety of tricks. An intelligent protection system ensures the rider’s safety and the integration of the aviation altitude control technique makes it safer to showcase fancy tricks. The spokesperson of the company reveals that the X3 model is becoming more popular among the younger generation and the young population is finding the unicycle a more exciting way to travel or perform various acts. The unicycles come with the aviation aluminum pedal with the exclusive pedal folding technology that allows riders to use pedals with a greater flexibility. More importantly, pedals suit all feet sizes naturally and facilitate riding. It also offers a desired tilt protection to prevent the unicycle from skidding. Airwheel endeavors to meet the specific requirements of the diverse group of commuters and people can find different models with them for their personal transportation needs. 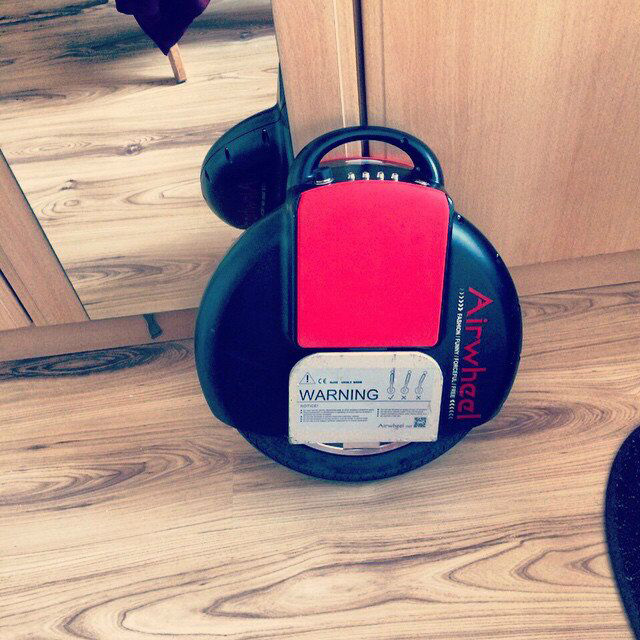 To check the different unicycle models available with them, people may visit their website www.airwheel.net.